High channel count data acquisition system with high-end signal conditioning, powerful computer, data logger and real-time data output capability to EtherCAT real-time controller. High channel count DAQ system with high-end signal conditioning, powerful computer, data logger, and real-time data output capability to EtherCAT real-time controller. DAQ AND CONTROL: R8rt instrument is an upgrade of the R8 DAQ system. It uses same DAQ technology, data logging, and data processing capabilities, but includes an additional EtherCAT slave port that can send the real-time data feed to any 3rd party EtherCAT master controller. DUAL MODE: EtherCAT slave interface can be used to provide real-time data to a 3rd party control system while the Internal bus allows full-speed data recording to Dewesoft X software in parallel, serving both worlds of data acquisition and control which have been so far separated. HIGH-END SIGNAL CONDITIONING: R8 data acquisition systems are built around SIRIUS DAQ technology and feature the same versatile and powerful amplifiers for world-leading signal conditioning. 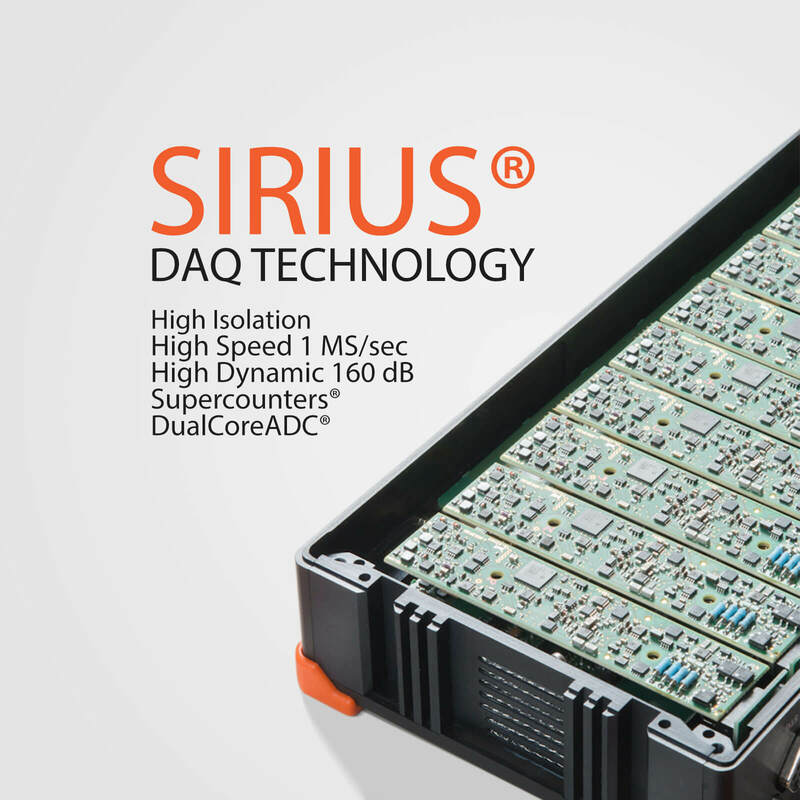 Visit SIRIUS product page for detailed SIRIUS DAQ technology overview. ALL-IN-ONE INSTRUMENT: R8 instruments are high channel count, standalone DAQ systems with a built-in powerful data processing computer and SSD data logging capabilities. UP TO 128 ANALOG INPUTS: Systems can be configured with up to eight SIRIUS DAQ slices for a total of 128 analog inputs for virtually any sensor. UP TO 64 COUNTER/ENCODER INPUTS: R8 DAQ system can be configured with up to 16 counter/encoder or 192 digital input channels, all equipped with our patented SUPERCOUNTER® technology. ETHERCAT MASTER PORT: R8 DAQ systems include EtherCAT master port with built-in synchronization for easy connection and extension of any of our EtherCAT based DAQ system like KRYPTON DAQ modules or SIRIUSe DAQ system. ALL INTERFACES: Interfaces for Wireless LAN, dual GLAN, 4x USB 3.0, GPS, HDMI, 2x synchronization are available. 100 Hz GPS WITH RTK: Optional 10Hz or 100Hz GPS receiver with additional RTK support can be built straight into R8rt DAQ system. R8rt is the new member of R8 DAQ systems. It features the same SIRIUS data acquisition technologies, high-end and most precision signal conditioning, built-in SSD data logging, and data processing capabilities. send the real-time data feed through additional EtherCAT slave port to any 3rd party EtherCAT master, completely bypassing built-in SBOX computer. 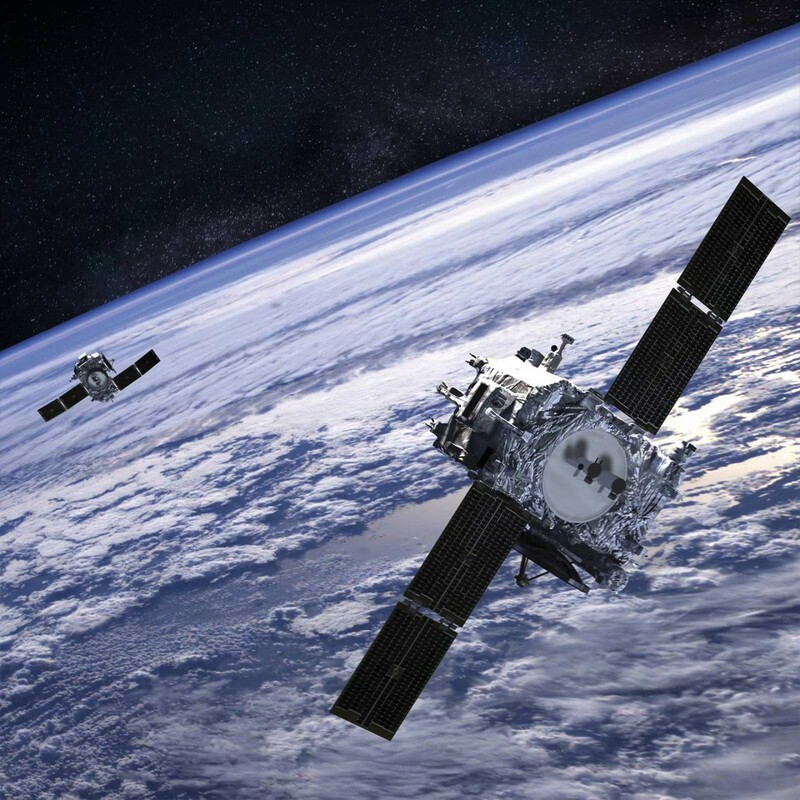 Traditionally you need to purchase and configure additional control system I/O's to bring data from analog sensors to the test bench controllers. With R8rt DAQ system this is done faster, cheaper, and also much more accurate. You can feed the data to the controller in real-time with only one cable over the EtherCAT slave port. This completely removes the need for traditional control system I/O's. No clumsy analog cabling and complex configurations needed. This solution is unique on the market and will bring many improvements to your test routines. Slide right to see why this solution will save you lots of time and money. 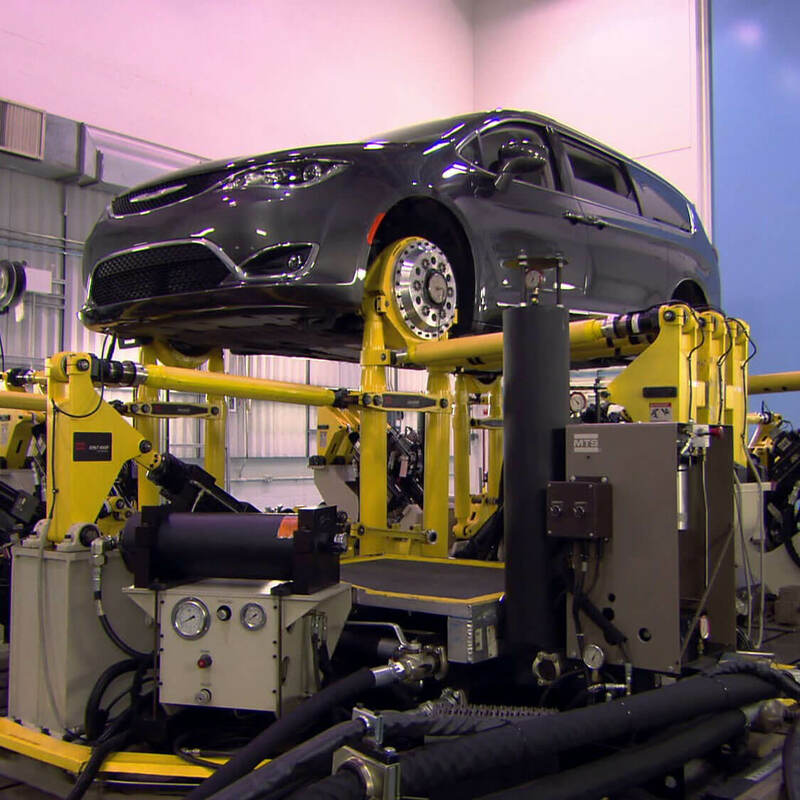 as a DAQ system and real-time front-end for the controller on the test bench like MTS road simulator. Thanks to the EtherCAT real-time interface, no analog input stage is needed on a 3rd party controller. This means no additional analog I/O hardware and much much fewer cables. R8rt DAQ system removes the clumsy and time-consuming configuration of additional analog I/O's required by the test bench controllers. Only one ethernet cable is needed between the R8rt instrument and the real-time controller. The included Dewesoft X data acquisition software can send the channel EtherCAT configuration to the controller with a single click. This is not just fast and easy but also greatly reduces human errors. The image on the right shows the amount of the I/O cables removed with the R8rt solution at one of our automotive customers. As previously mentioned, the R8rt data acquisition system includes high-end signal conditioning amplifiers based on world-class SIRIUS DAQ technology. In practice, this means that perfectly conditioned signals are transmitted to the test bench controller digitally via single EtherCAT cable instead of in the old analog way, where hundreds of meters of cables were needed. This greatly removes the chance of catching any noise and other unwanted frequencies. R8rt DAQ can use USB and EtherCAT data interfaces to provide real-time data to a 3rd party control system and full-speed data recording to an internal computer running Dewesoft X software in parallel. Analog-to-EtherCAT interface on a test bench with 3rd party EtherCAT master and DAQ device for recording the data in Dewesofrt X software. Analog-to-EtherCAT interface in a PLC configuration and condition monitoring device with the high-frequency dynamic analysis in Dewesoft X software. R8rt data acquisition system is a high channel count, all-in-one data acquisition system built around SIRIUS data acquisition technology. The system can be equipped with SIRIUS high-dynamic analog inputs featuring DualCoreADC technology with 160 dB dynamic range and acquisition speeds of 200 kHz per channel or SIRIUS high-speed amplifiers with speeds up to 1 MHz per channel. 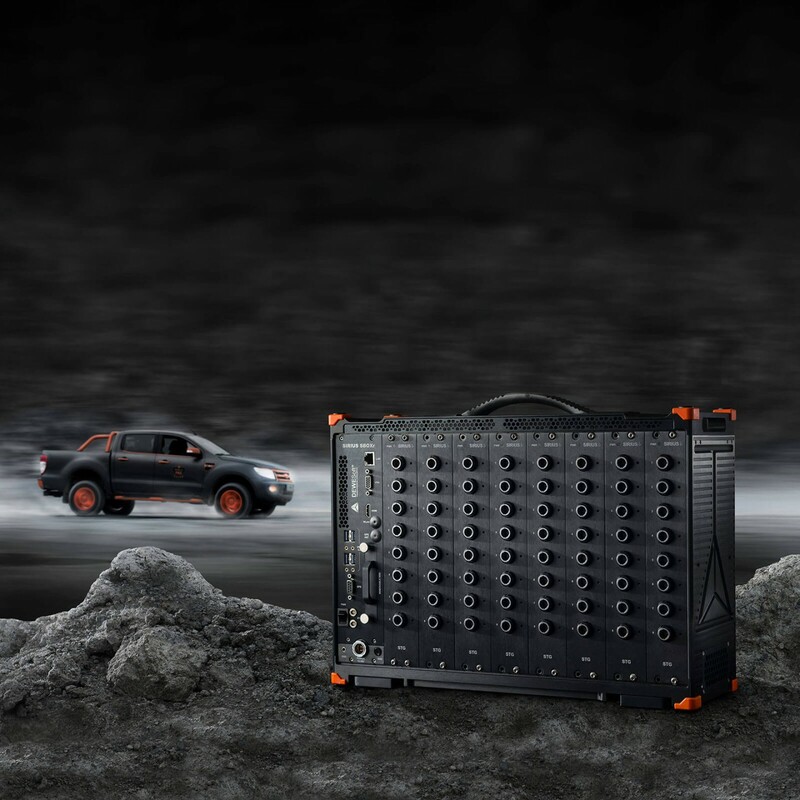 R8 chassis can hold up to 8 SIRIUS DAQ slices with the total of 128 analog channels, 64 counter/encoder channel, 192 digital channels and up to 8 high-speed CAN bus ports. An array of different amplifiers are available for virtually any signal and sensor. Learn more about SIRIUS DAQ system and it's technology. The R8rt data acquisition system is also equipped with an EtherCAT master port which can be used to easily expand and distribute additional DAQ channels with any of our EtherCAT based DAQ units like SIRIUS and/or KRYPTON. 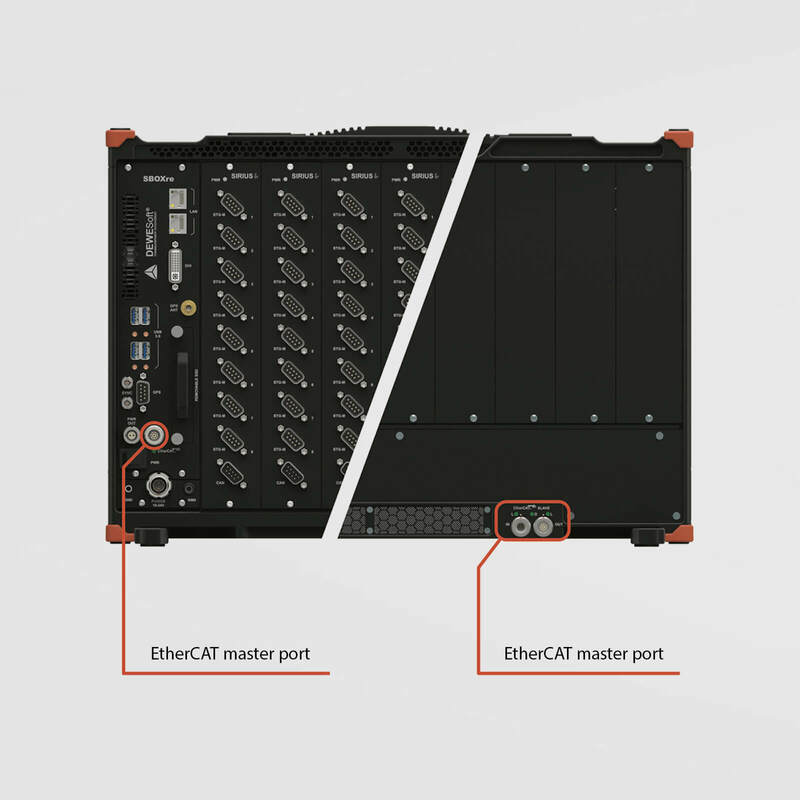 EtherCAT master port is also equipped with hardware synchronization hub to synchronize all connected EtherCAT DAQ channels with internal R8rt DAQ channels. The EtherCAT devices can be distributed with the single cable which provides power, data, and synchronization to all the connected devices. This cable can span up to 100 meters between the connected nodes. SBOX computer inside R8 instruments can be configured with optional 10 Hz or 100 Hz GPS receiver with optional Real-Time Kinematics (RTK) support for the most precise (down to 1cm) position-based test and measurement applications. GPS and RTK option will transform R8 system into powerful automotive data logger for an advanced position based test and measurement applications like pass-by-noise, vehicle dynamics, brake testing, road load data, ADAS, and more. All Dewesoft data acquisition systems are bundled with award winning Dewesoft X Professional - world's most advanced and easy-to-use data acquisition and analysis software. With power of DEWESoft X you can unleash DAQ system to it's full potentials. It gives you many advantages over other DAQ systems. Functionalities like plug-and-play, hardware auto detection, smart sensors, advanced storing and data analysis features will elevate your measurement and analysis skills to a whole new level. Even if you store gigabytes of data, our inovative data file format will ensure you can load and analyse your data as fast as a blink of an eye. DEWESoft X is designed with the mind set of a test engineer and offers complete solution in single software package that is a joy to use. High channel count data acquisition system with built-in data logger and powerful data processing computer, touch screen display (R8D) and internal batteries (R8B, R8DB) for maximum portability. 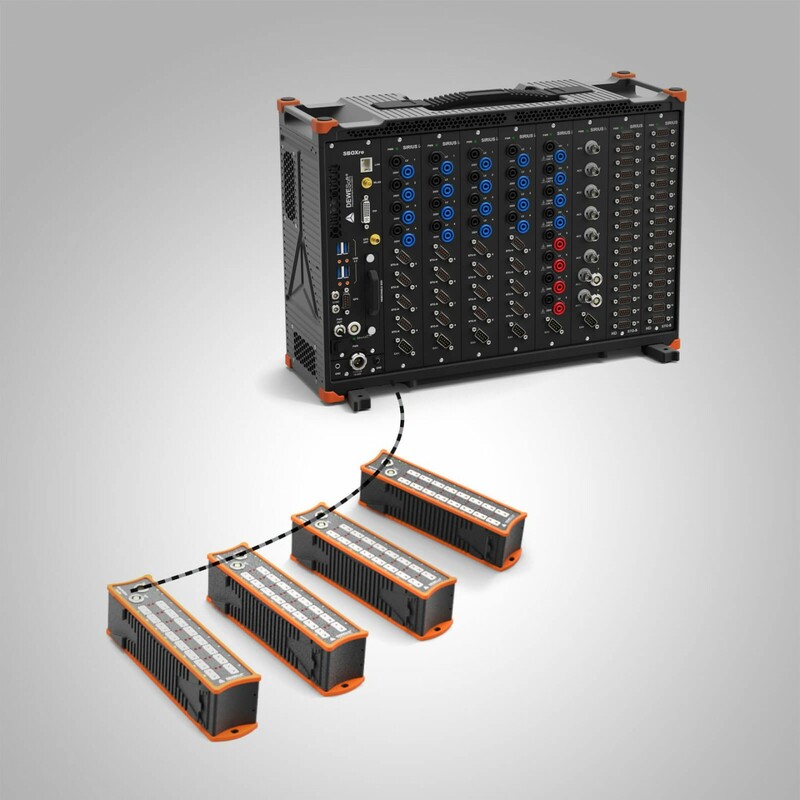 Compact data acquisition system with up to 64 analog inputs, 32 counter inputs and 32 analog outputs with built-in high-performance, highly reliable data processing computer and SSD data logger. The world's most versatile USB and EtherCAT data acquisition system. Any signal, any sensor, packed with cutting edge technology.